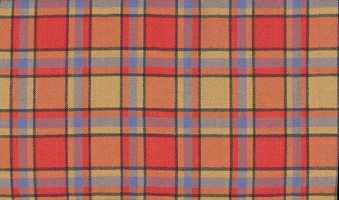 There are actually three tartans, however they are all based on the same design and are really only different colour tones. The design is known as "Scrimgeour of Glassary". Also note that the Tartan is available in lighter and heavier weights, and that the lighter weight tartan has a smaller check size. We have yet to see anyone wear this. A number of members do sport this version, which is a little more muted. 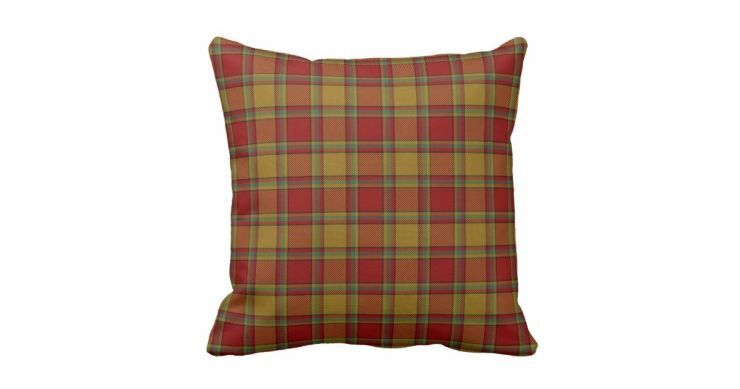 Tartan can be ordered from the mill in Galashiels, Scotland. Kiltmakers in Scotland can order it for you. See the Clan Goods page for more details. Please do ensure that if you order either some tartan, or a kilt that you specify the version of the tartan quite carefully! The Clan Association has commissioned a number of tartan and crested items for sale to members at cost (see Clan Goods).